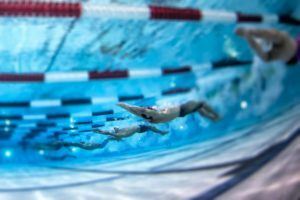 14-year old Carson Foster, one of the youngest males to qualify for this summer’s U.S. Olympic Trials, has swum the 2nd-fastest time in the 400 yard IM in the history of the 13-14 age group. Swimming at the CLPR Halloween Meet on Friday, Foster swam 3:52.25, which is just short of Michael Andrew‘s National Age Group Record of 3:52.08 swum in 2014. 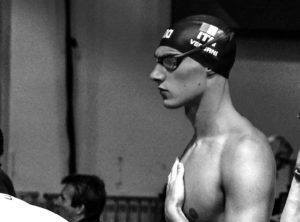 Foster’s time broke his own Ohio LSC Record for the age group by 6-and-a-half seconds – in March he swam 3:58.69. 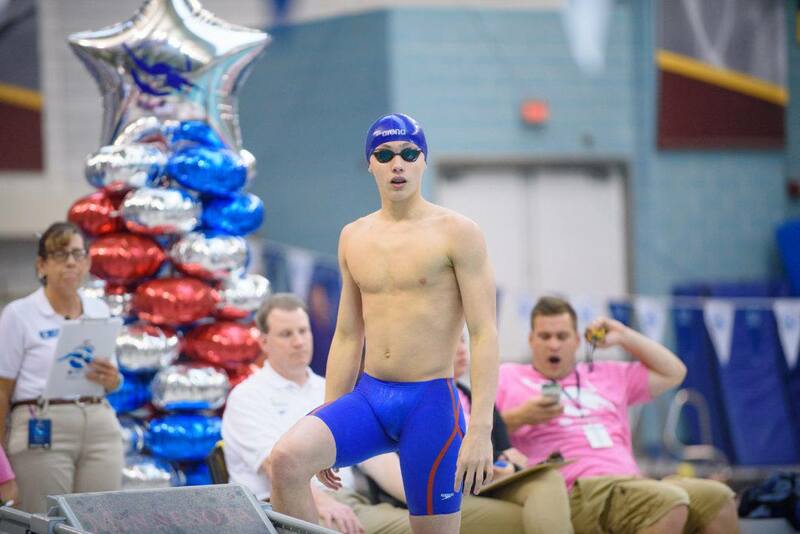 Foster currently holds two National Age Group Records – the 50 meter fly for 10 & unders and as a part of the Cincinnati Marlins’ 400 meter free relay. Carson Foster broke MP’s 10 and under 100 fly NAG record in long course 4 years ago, so definitely a special kid. When does he age up?